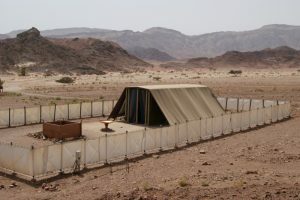 The topic of this week’s Torah portion is the Tabernacle, the tent-shrine that served as the religious center of the Israelites throughout their wanderings in the desert and during their early years of settlement in the land of Canaan. 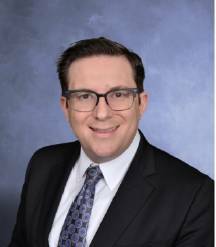 In fact, the Tabernacle has been the topic of the weekly parasha for the past seven weeks, and will remain the primary subject of the weekly lection for the next three months. The disproportionate amount of time and number of verses dedicated to the Tabernacle (Mishkan in Hebrew) attests to its unparalleled importance as the House of God on earth. The function and grandeur of the Tabernacle would make it seem very similar to the great synagogues of today, and indeed there are many parallels including an ark, eternal lamp, and beautiful decorations. But the Tabernacle was unlike today’s shuls in one major way: it contained no music. The Biblical Tabernacle: The Sanctuary of Silence. without words and without melody. Hundreds of years after the initiation of the Mishkan, King David made the dramatic decision to appoint choirs to sing during the Temple service. David himself was an accomplished musician who played the harp, invented instruments, and composed countless liturgical psalms. The great king understood that the Jewish religious experience could not be fully realized without music. Today, three thousand years later, music remains a most visceral part of the Jewish religious experience. Regardless of religious education, observance, or ideology, Jewish music inspires and unites in an almost supernatural fashion. Jewish music permeates the liturgy. Here at Akiva, nearly our entire Tefillah/prayer service is sung by our students, inextricably combining melody and prayer in one. 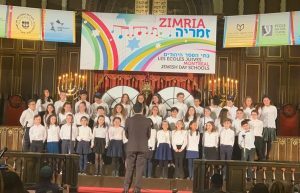 Last night, the Jewish day schools of Montreal united at the annual Zimria, a celebration of Jewish song performed by the choirs of our schools. This year’s theme was Music of the Jewish Holidays and featured music from and inspired by the Siddur, the Jewish prayer book, as well as a few more contemporary pieces related to the festivals. Sanctuary filled with the music of our Akiva singers. I believe that King David himself would have been proud and inspired by the way our children carried on the ancient tradition of Jewish music. Thank you to our Akiva Choir made up of our entire Grade 4 class as well as select volunteer voices from Grades 5 and 6. 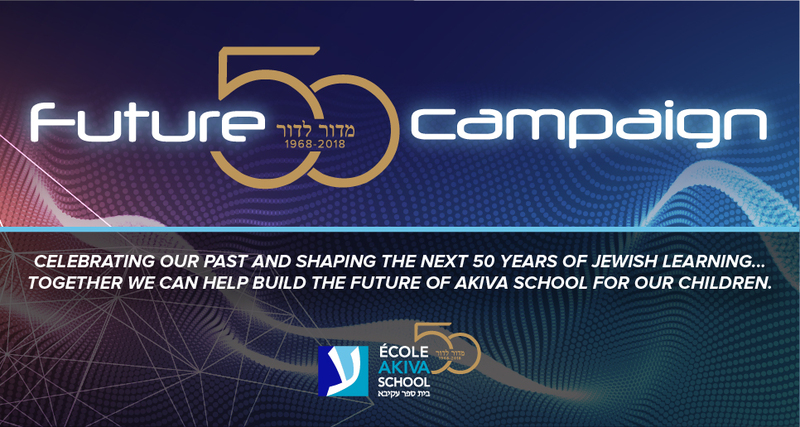 We extend our appreciation as well to our teachers Yelena Plis and Avi Sabbah, our Jewish Studies Coordinator Tali Sibony and especially to our choirmaster Roї Azoulay for expertly preparing our students to fill our sanctuary with the sounds of Jewish music.